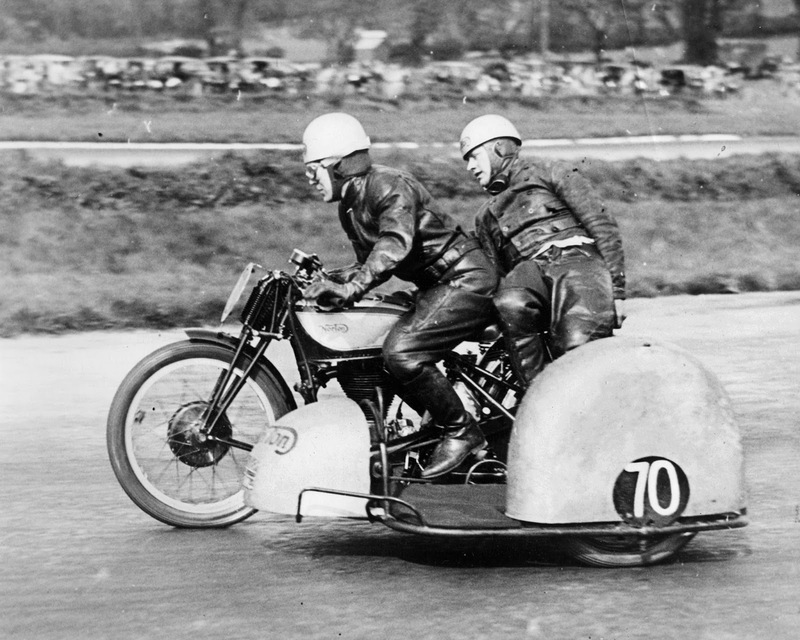 -SG- The recent posting about pre-war sidecar racing (this article by Bob Zwart) prompted Ken McIntosh in NZ to send me on a copy of one of several lists compiled by Peter Roydhouse containing data from the 'despatch books.' 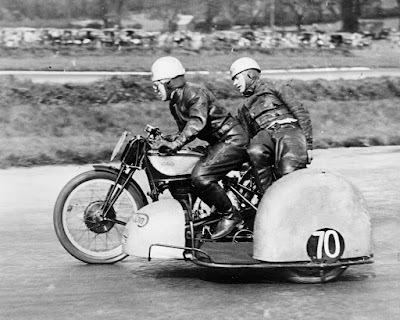 This one lists the 588 and 596 cc OHC models produced from the end of 1929 up to and including 1939. If asked the question 'how many do you think there were?,' the average Norton nut would probably answer 'don't know: not that many!' I included myself in that bracket and it came as a real surprise to learn there were 69 in Peter's list, including four 588 CS1s early on. Of the remainder, a very few were 596cc versions of the CS1 but all the rest were Model 30s. 38 of them were exported, 19 to Switzerland, 7 to Germany and small numbers to Belgium, Austria, Australia, Sweden, Argentina and - of all places - Java. The rest were of course sold in UK. Over 20 were to racing specification! As the saying goes, you live and learn!